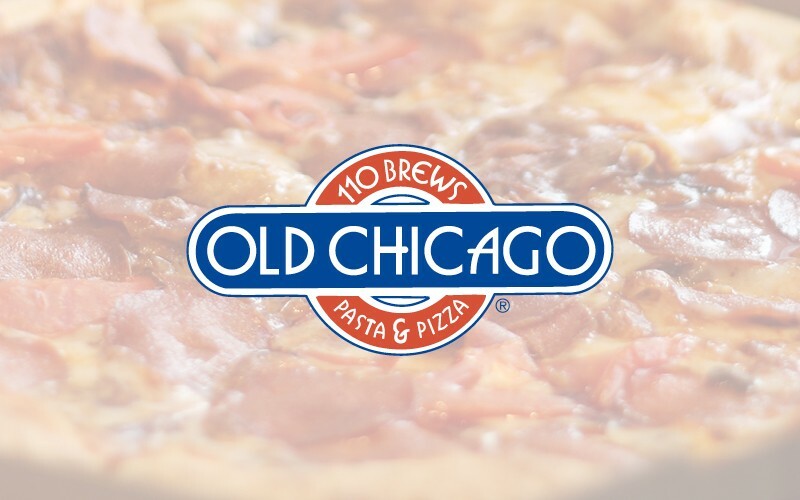 Lunch, Dinner and Late Night, whatever time your hunger hits Old Chicago has something for you! We have a variety of menu options including pizza, calzones, sandwiches, pasta, salads, burgers and more. We offer a full bar and feature 110 beers from around the world with 36 on tap! If you really love beer, check out the World Beer Tour, it’s free to join and you earn great prizes along the way! Come on in and catch all MLB and NFL games on over 25 TV’s!